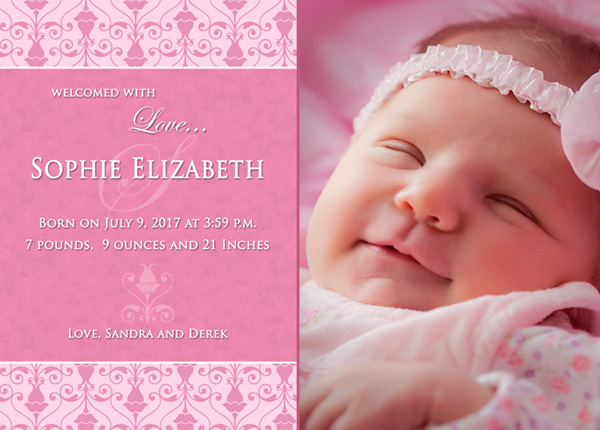 We create custom designed Birth Announcements using your unique portraits and message. 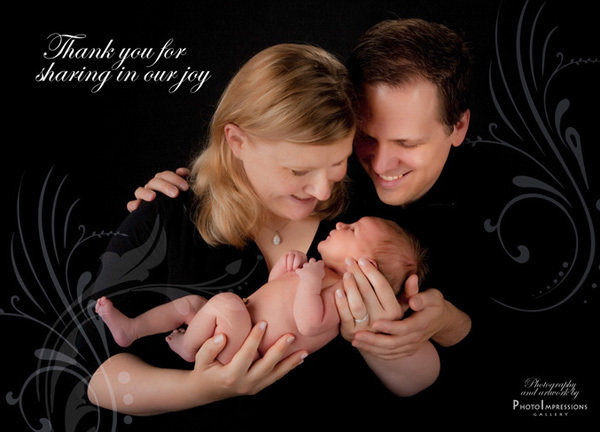 The process generally starts with a photo session in our Ann Arbor / Plymouth MI portrait studio. 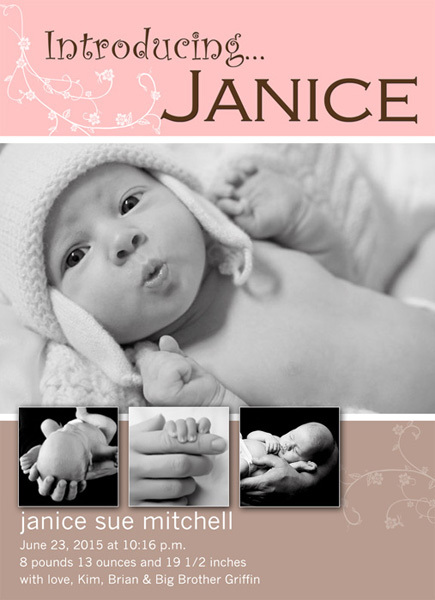 When needed we can also create your birth announcements using high quality photos sent from other photographers or even taken yourself. 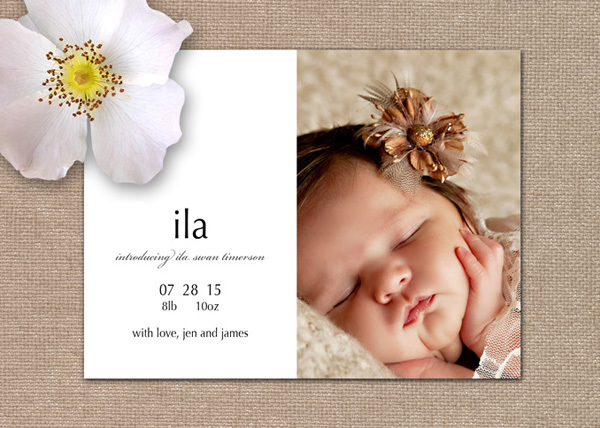 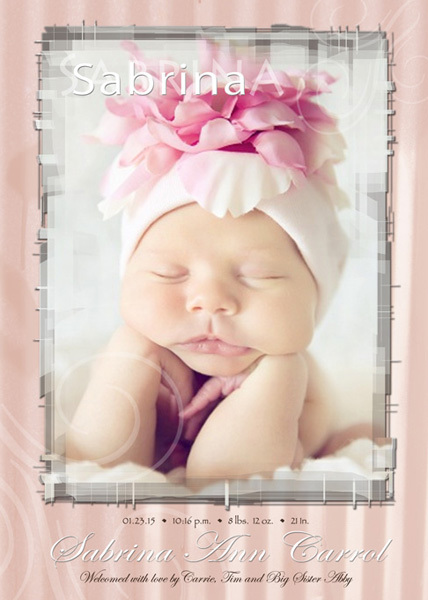 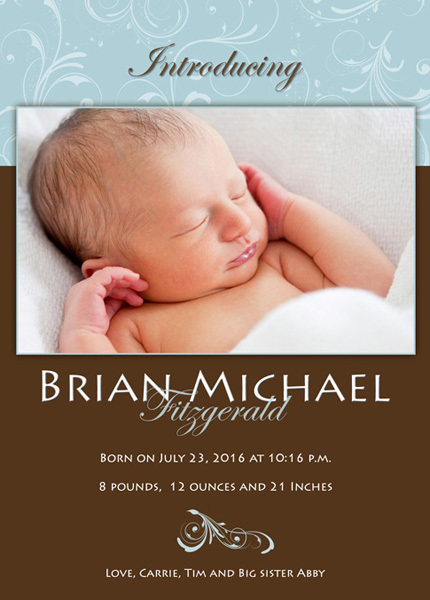 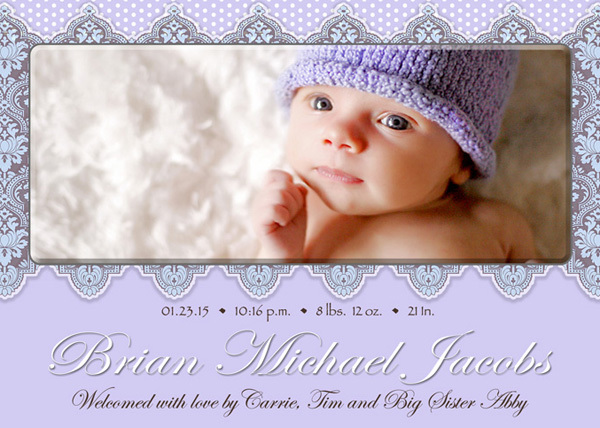 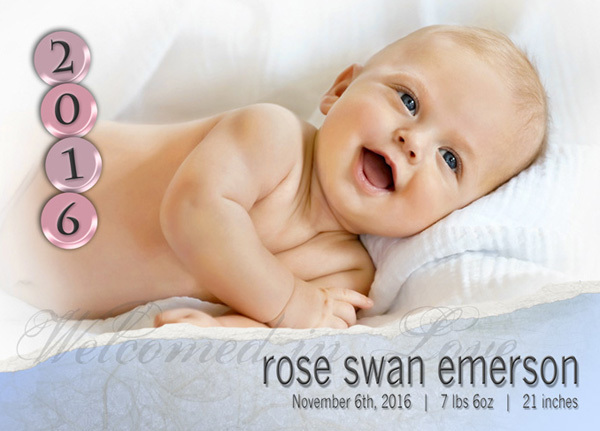 All birth announcements are 100% customizable and all can be modified for use for a boy or girl. 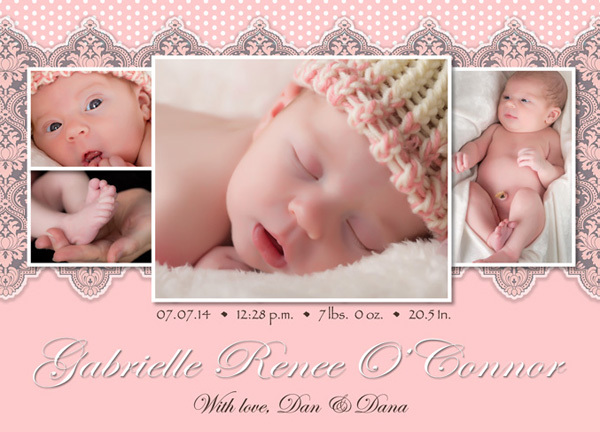 The samples shown here are just to give you some ideas! 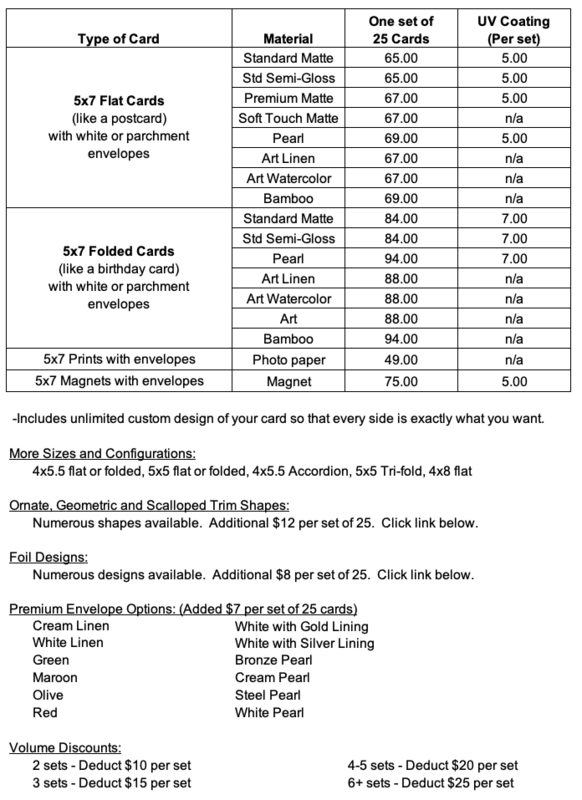 I create a proposal for you based on your input. 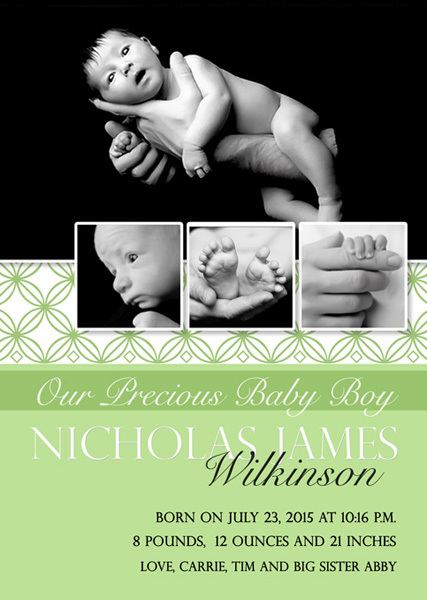 If the proposal isn’t perfect then I will create another one. 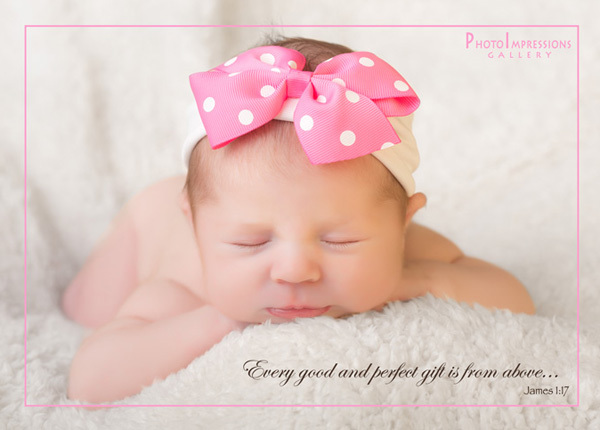 There is never an obligation to purchase anything.